"NICE SONG. BRILLIANT VOICE AND EXCELLENT REMIXES. FULL SUPPORT"
"Love the kyoto jazz remix captures a solid laid back lounge feel, fantastic mood on this, all mixes are hot ! full support !" 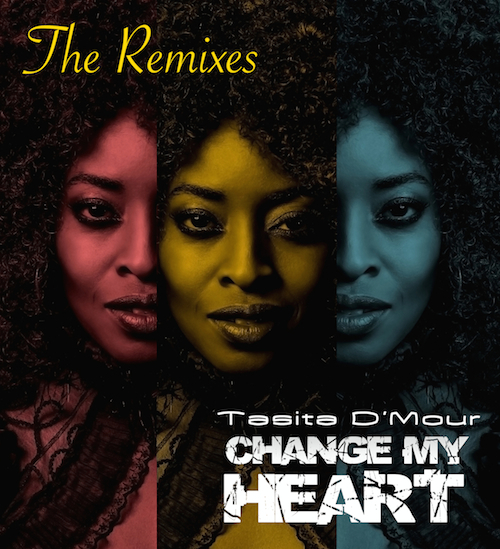 "Tasita D'mour does the business on the finest vocal I've heard for a long time. Nice soulful vibes dripping with sunshine. A perfect mix of enticing soul and balearic vibes. "